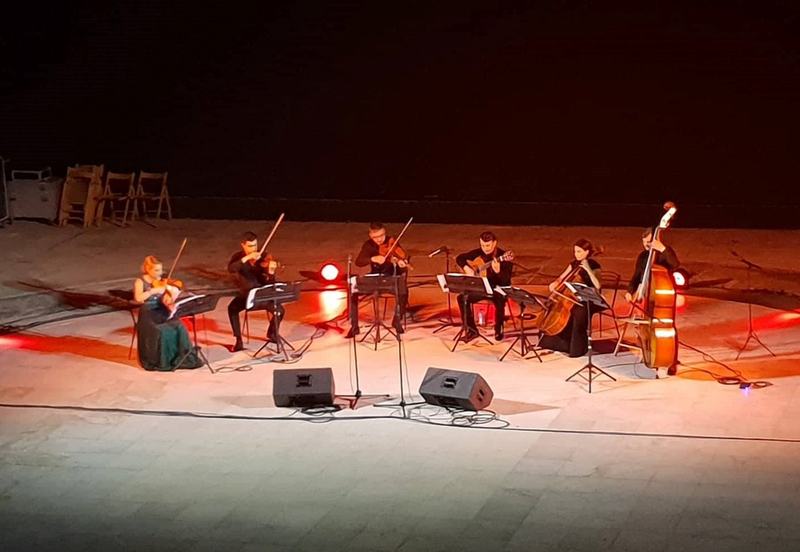 On the 13th of June, NETinfo Plc organized the charity classical music concert with the Select Strings Sextet, and the young soloist Mihaela Agafița from Moldavia, at Skali Aglantzias. All net proceeds of the event were donated to the Cyprus Anti-Cancer Society to support the running of its various programms and services. 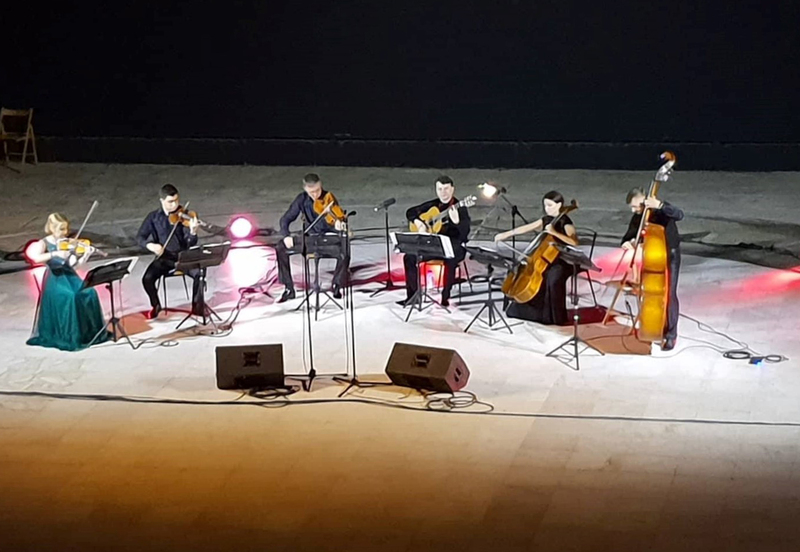 The concert was supported by the Aglantzia Municipality, under the auspices of the honourable Minister of Education and Culture, Mr. Kostas Champiaouris. Media sponsor of the event was Radio Proto and sponsor Air Moldova airlines. 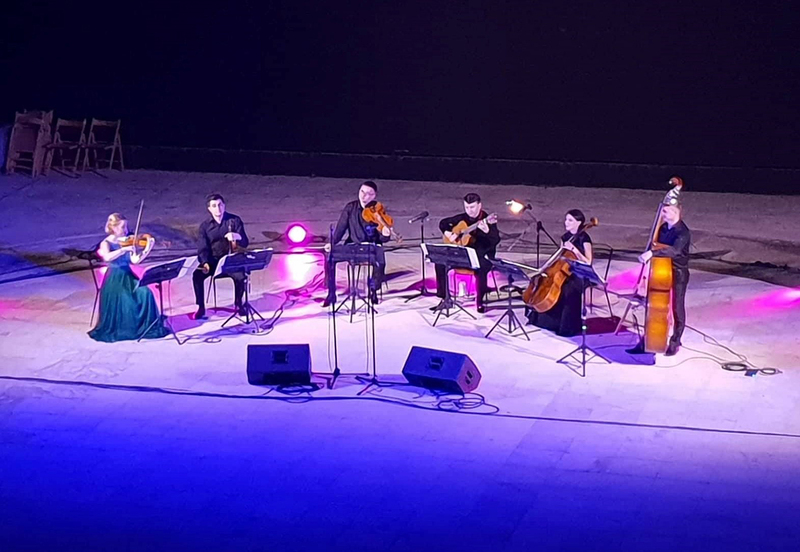 The soloist was accompanied by a six-member orchestra, all members of The National Philharmonic Orchestra of Moldova. Principal Conductor of the orchestra was Mihail Agafita who has been hailed as “one of Europe’s most talented young conductors”. Within his 20-year experience, Mihail Agafita has conducted over 500 symphonic concerts, operas, and ballet performances all over the world and is now the Principal Conductor and Artistic Director of The National Philharmonic Orchestra of Moldova.